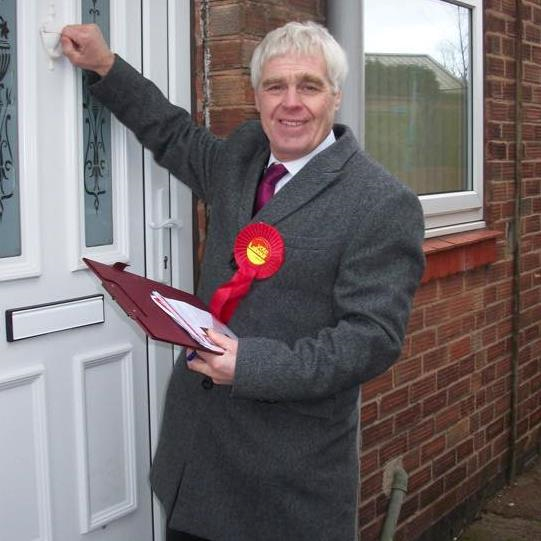 I want to open this week’s My Week in tribute to the late Harry Harpham. Harry and I were both part of the new intake in 2015, and he was always so supportive and so positive. He was debating and asking questions in the Chamber until the last, standing up for his constituency of Sheffield, Brightside & Hillsborough. He was a man with great dignity and we will all miss him dearly. My thoughts are with his wife and family. Friday the 5th I was in the Chamber again for the second reading of my Marriage Registration Bill. Unfortunately time ran out before the Bill could be read, the next reading will be on Friday March 4th. I was also representing the Opposition on the frontbench on Friday the 5th for the debate on The Criminal Cases Review Commission (Information) Bill, a Private Members Bill introduced by William Wragg, Conservative MP for Hazel Grove. The CCRC’s function is to ensure that innocent people can investigate their case and to consider whether there is a real possibility of their conviction not being upheld and of the case being referred to an appeal court. The Bill will help extend powers already enshrined in law to require all persons, corporate and unincorporated, and all natural and legal companies, including partnerships, to provide the CCRC with documents or other material necessary to its investigations. 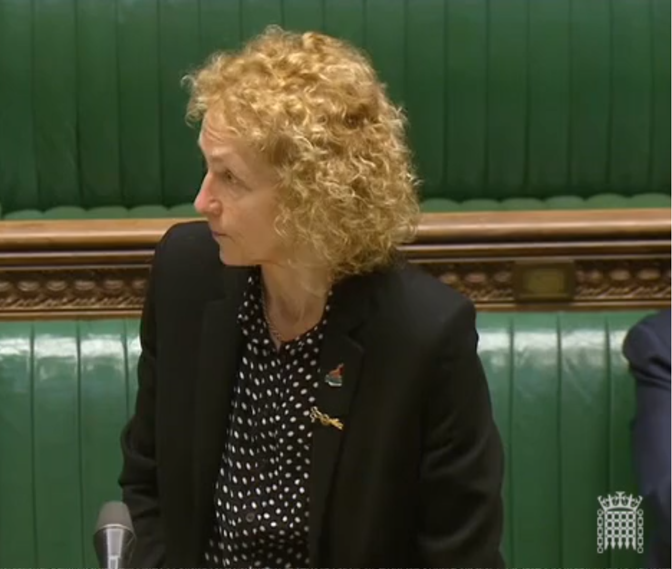 There were some clarifications that I asked of the Minister, including, given that the Bill would increase the CCRC’s workload, whether there would be increased funding for the CCRC rather than the cuts that the Government have already imposed on it. I summed up by saying, ‘a person convicted of a crime that they did not commit becomes a victim. In prison, with all the pressure that brings, some victims of miscarriages of justice have taken their own lives. That cannot be allowed to happen.’ The Bill was passed on Friday and now moves to the House of Lords. Saturday the 6th was National Libraries Day. 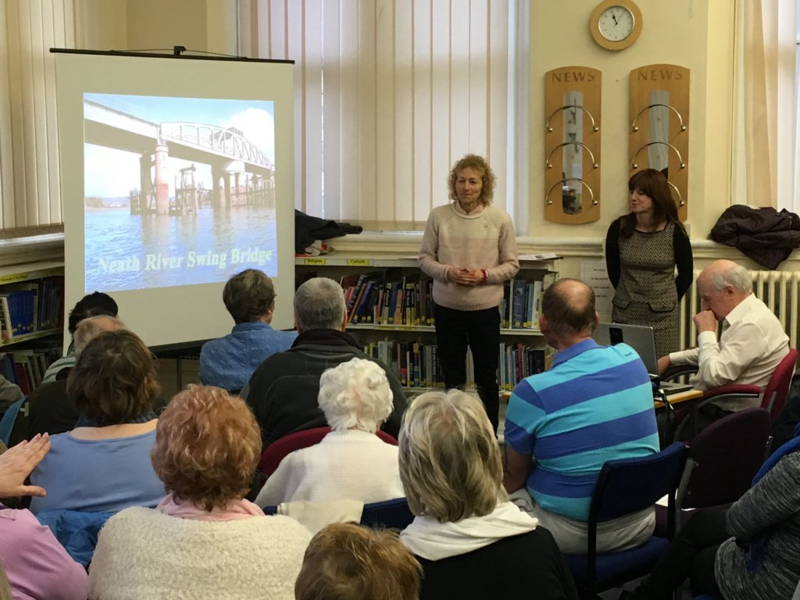 I celebrated the day at Neath Library meeting with staff and regular uses of the library’s services including the monthly local history group as well as holding a drop-in session in the library’s own local studies room. The immense contribution libraries make to society is often forgotten, especially in today’s technology driven world. Libraries are at the heart of the community offering education, entertainment and social opportunities. The service libraries provide quite simply can’t be equalled by a click of a mouse or a home computer search engine. I also learned about a fascinating Neath resident from the past – Cecil Griffiths, Neath’s only Olympic Gold Medal winner. 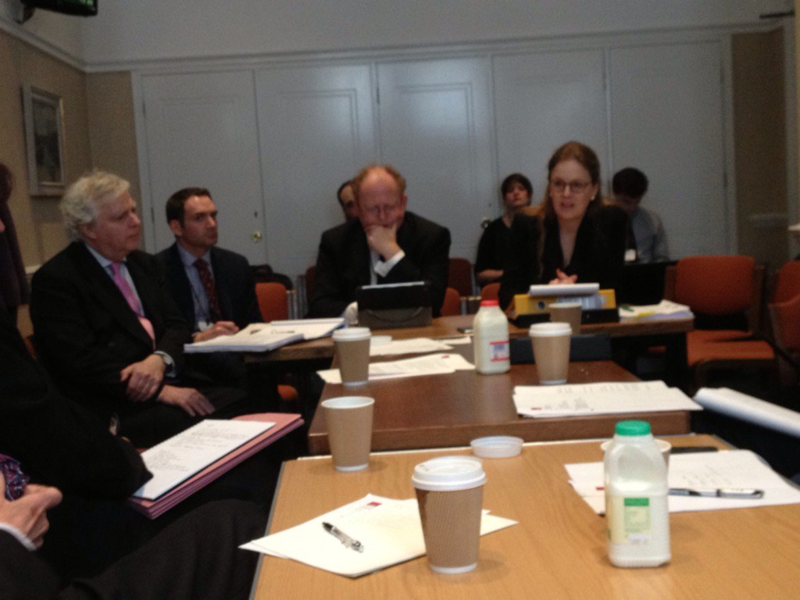 The morning of Tuesday the 9th there was another meeting of the Bach Commission which took evidence from the members and Chair of Bar Council who were discussing #justice4all. 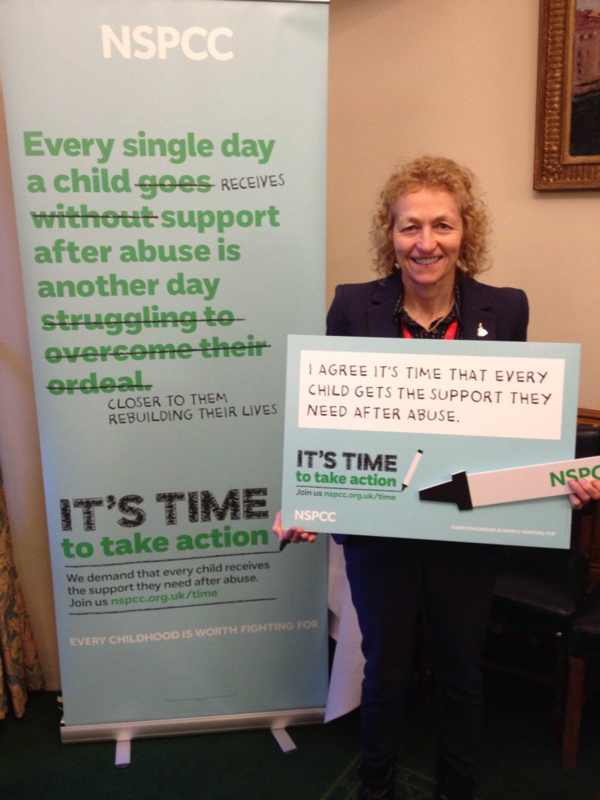 This week I supported the NSPCC’s ‘It’s Time to Take Action campaign. The campaign aims to demand that every child receives the support they need after abuse. 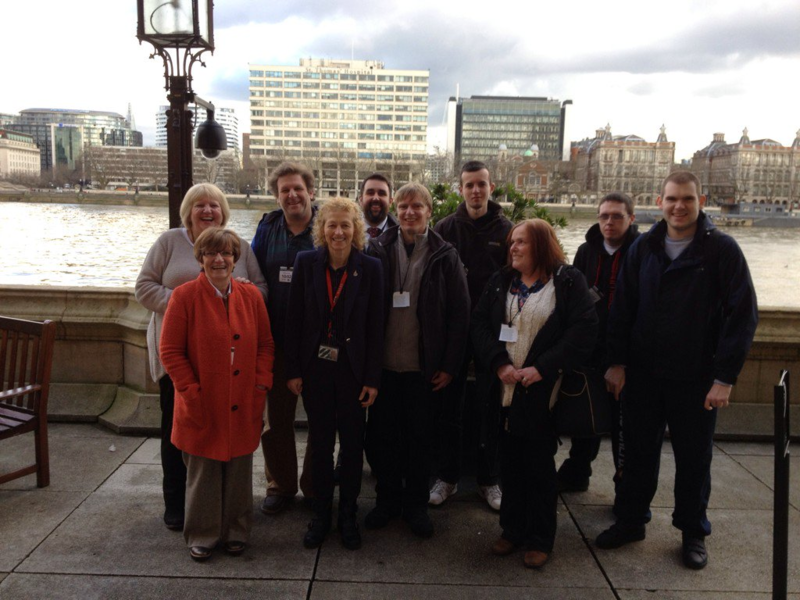 On Wednesday I received visitors from DOVE workshop up at Westminster. It was a great day and they all had fun visiting the sites around Westminster. I was told they were all exhausted by the time they got home!